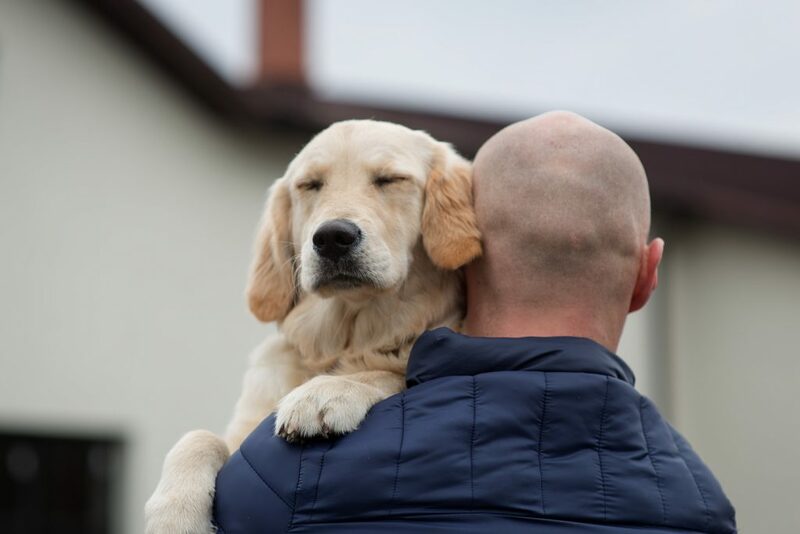 Our dogs do so many things for us like helping us to recognize unconditional love, encouraging us to exercise, and filling our lives with purpose and fulfillment. For some, their dogs do even more and today is the day to celebrate assistance dogs everywhere because it’s National Assistance Dog Day. With all of the drama lately with the airlines and people passing every animal they can find as an ‘emotional support animal,’ it’s easy to overlook these hard working canines that spend their days and nights bonding with and caring for their people. Whether service dogs for the blind, dogs trained to help those with disabilities, and even dogs that assist with situations like PTSD, these dogs truly are the silent warriors of the animal world and they deserve much more than a day to celebrate their awesomeness. 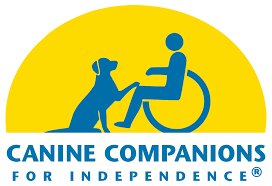 Tender Loving Canine Assistance Dogs (TLCAD) began as a small non-profit, all volunteer organization in 1998 by the original founders, Steven Ross Fritsche, Heather Jo Fritsche & V. Lee Wells, with a goal to train service dogs for those seeking a fuller, more independent life. TLCAD became a 501(c)(3) non-profit organization in August 1999. 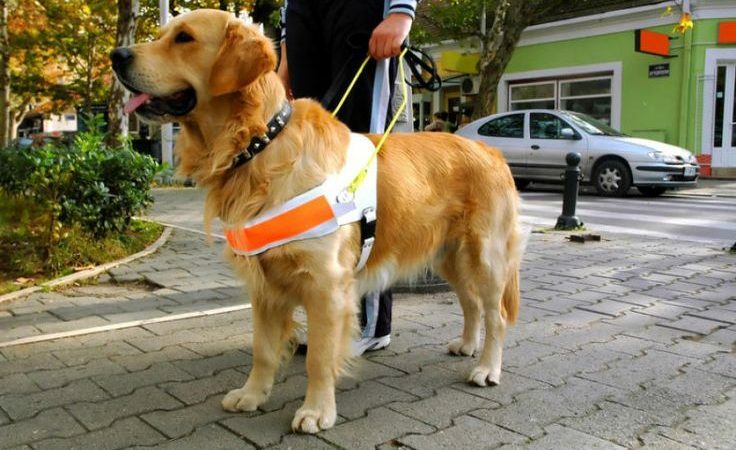 In 2007, TLCAD earned accreditation from Assistance Dogs International (ADI). ← Family history month – What’s your family history? What about your pups?